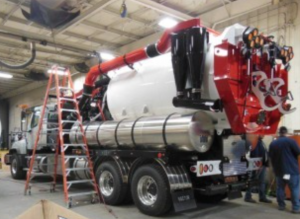 Why Would you Use a Hydrovac Service? 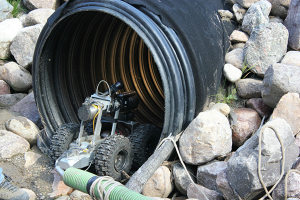 Hydro Excavation is the only non-destructive method of digging, utilizes pressurized water and a vacuum system to quickly and safely expose underground infrastructure. 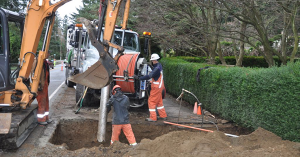 EdenFlo Pump Truck services offers the best hydrovac service in the lower mainland. 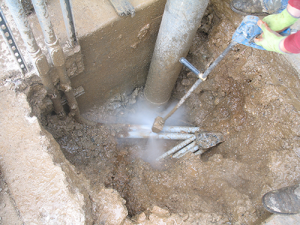 The hydrovac process involves injecting pressurized water into the ground through a handheld wand. 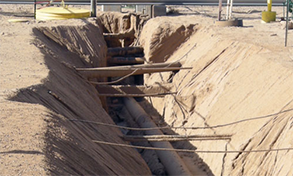 As the soil cover is liquefied, the resulting slurry is simultaneously extracted by a powerful vacuum and stored in a tank onboard the hydrovac. 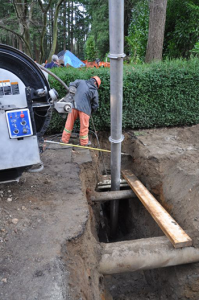 If you are trenching, or need to expose underground infrastructure or utilities, the EdenFlo hydrovac truck service offers the best value for contractors and municipalities. 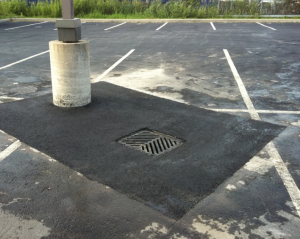 Our service areas include Delta, Surrey, Langley, White Rock, Richmond and as far away as Lions Bay and Abbotsford. 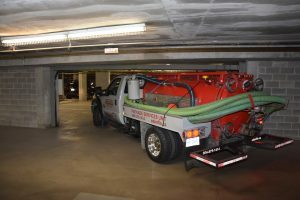 This entry was posted in Edenflo Pump Truck Services and tagged Abbotsford Hydro Excavation, benefits of hydro excavation, best hydrovac service, hydrovac services abbotsford, Hydrovac services Delta, Hydrovac services Langley, hydrovac services Lions Bay, hydrovac services Richmond, Hydrovac services Surrey, hydrovac services Vancouver, trenching Delta, trenching langley, trenching surrey, trenching vancouver, trenching white rock on July 14, 2017 by Edenflo.